In this review you will read about a couple of most essential criteria for choosing the best heavy duty sewing machine for 2019. We will provide you with the list of top sewing machines and select the best one, regarding customer feedback. When you start searching for the right heavy duty sewing machine, you consider a wide range of features. It must be high-spec, powerful, have high speed, simple to use, and have additional technical options and long-term service. Despite these additions, the price should be reasonable and available. Too expensive to buy? One of the fundamental laws of economics states a high price indicates the level of quality, where a low price indicates either good value or poor quality. You might think a purchase of a well-designed heavy sewing machine can blow a hole in your wallet. This article will help you to find a solution to your problem. We will outline characteristics and features, considering which you can distinguish a good product from a bad one. We will also provide you with the descriptions of the top 10 sewing machines and highlight their benefits as well as drawbacks. We will then choose the most highly assessed model according to its advantages and customer opinions. This function allows you to stop the needle either in the up or down position which simplifies pivoting and turning fabric. Now you can adjust how fast or slow you sew. Excellent for difficult fabric. Lighting on most machines has improved significantly. Look at the lighting to ensure you are able to adequately see what you’re sewing. Many machines have an automatic thread cutter. All you have to do is push a button and it cuts the thread. Test this on different machines. Some are better than others. This used to only be available on expensive, high-end machines, but now available on modestly priced machines. It allows you to lift the foot pedal while your hands are holding the fabric in place. Ideal for curves and sharp corners. A removable piece from the sewing deck which allows you to slip something narrow under the needle. Sometimes doubles as a removable accessories storage box on the front of the machine. There are three broad types of heavy duty sewing machines. These are mechanical, mid-range electric, and computerized sewing machines. Mechanical heavy duty sewing machine is more suitable for those with plenty of experience and know what they are doing. Mechanical machines provide very little help with your project. You’ll have to place fabric precisely, and manually adjust settings by turning knobs, etc. 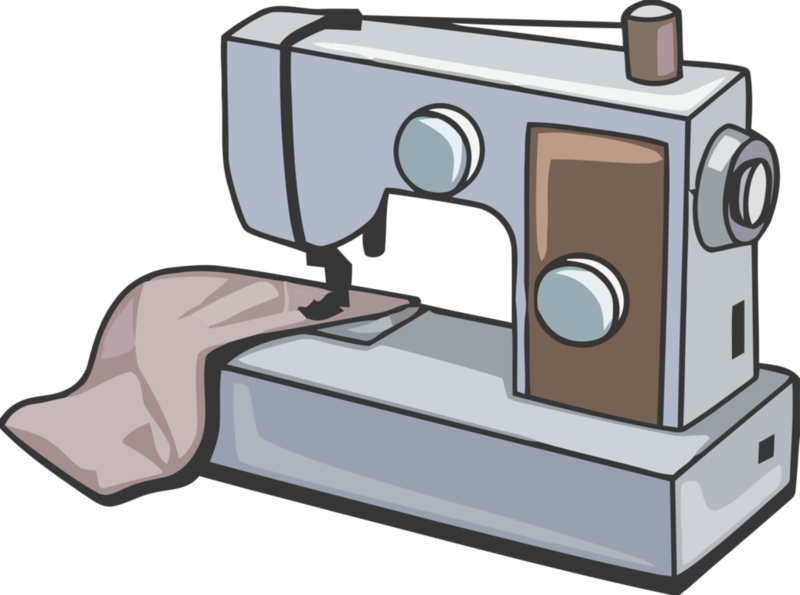 Most modern mechanical machines are not good for sewing heavy duty fabric. Mid-Range Electric Heavy Duty Machine is more user-friendly than a mechanical machine. It does not have most features of a computerized machine, which makes it the ideal machine for beginners who don’t need those features.This type of machine requies some tasks to be done manually but gives you better feed and pressure control plus itcomes with several stitch and tension settings. Computerized Heavy Duty Sewing Machines come with several features. It comes pre-loaded with hundreds of stitches, and you have the ability to download stitches from the internet and load them onto your machine. Some come with a touchscreen display that allows you to manipulate designs right on the machine. The touchscreen can also have tutorials that guide you through various tasks. This type of machine is very easy to use once you get used to it. Computerized machines generally have the most powerful feed mechanisms of all three types. A heavy, solid machine by a famous brand means the parts are top quality and can deal with larger projects without vibrating or tipping over. A professional sewer must have the power to sew anything in a moment’s notice, and for that, a higher sewing speed is primary. Anything between 800 and 1300 stitches per minute is great. Features like an automatic needle threader, automatic tensioner, stitch options, high sewing speed, drop-in bobbin system, LED-lit work area, embroidery, and quilting options are a must. Keep in mind additional attachments like presser feet and buttonholes. Accessories like a free arm, wooden base, and a travel bag are also essential. 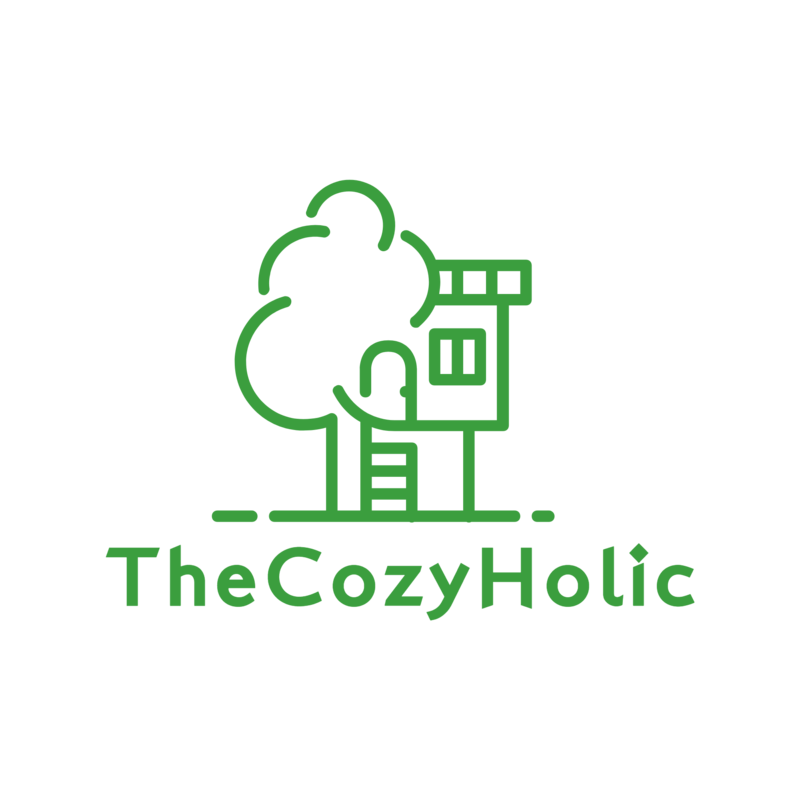 The Cozyholic carefully selected the best models of the best heavy duty sewing machine based on the above points. Here is the list of the best heavy sewing machines in 2019. Simple in use, this sewing machine is user-friendly. The selector switch allows you to easily see and choose your stitch. An automatic needle threader perfectly pushes thread through the needle. The adjustable sewing speed helps feature an adjustable stitch speed that gives you easy control. A wide table is designed for large projects. Maximum speed: 850 stitches/minBuilt-in free arm helps sew sleeves, pant legs, and other cylindrical items. This user-friendly and portable sewing and quilting machine offers a wide range of quilting and sewing features at an affordable price. The Brother CS6000i sewing machine has been engineered for ease of use. A simple-to-view backlit LCD display, an automatic needle threader, easy-to-follow threading diagrams, and an adjustable sewing speed control system are all included. Having a strong motor, it sews up to 1,100 stitches per minute allowing you to finish projects in less time. A built-in needle threader allows the eye of the needle to be threaded without eye strain or frustration. Among the 23 stitches, is a one-step buttonhole, giving you consistent results every time for projects you’ll be proud to say you made yourself. The Heavy Duty 4423 sewing machine is designed with your heavy duty projects in mind, from denim to canvas. Thanks to the machine’s powerful motor, you have extra high sewing speed to save you time. This computerized sewing machine has loads of ease-of-use features that allow you to fulfill your creative dreams. Has a large selection of 600 built-in stitches including basic, stretch, and decorative stitches. With a high speed of 850 stitches-per-minute, projects can be sewn quickly. This sewing machine has loads of ease-of-use features to allow you to fulfill your creative dreams. It has 2 StayBright LED lights which illuminate the sewing surface for optimal viewing. It has an adjustable needle position: The needle can be changed to to any of the three available positions to add zippers or a decorative touch with topstitching and cording. The heavy-duty metal frame adds stability, and with a powerful motor, sewing a higher quantity of items more quickly and efficiently at 1,100 stitches/ min is achievable. It’s also equipped with adjustable presser foot control . It it perfect for crafts, home decor, fashionable sewing, and much more due to its 11 Built-in Stitches- 6 Basic Stitches, 4 Decorative Stitches, 1 Built-in Buttonhole. The adjustable stitch length and width of this sewing machine keeps seams strong and prevents bunching on any fabric type. For overall durability and skip-free sewing it’s made of a heavy-duty metal frame. Also a fully automatic 1-step buttonhole provides professional results at the touch of a button. This machine comes with an accessory assortment that includes 3 presser feet (All-Purpose, Buttonhole, Button Sewing) for all your basic sewing needs. Accessories are included. The SINGER 2277 boasts an automatic needle threader, adjustable presser foot, adjustable tensioner, extra-high presser foot lifter for thicker fabrics, and multiple layers and adjustable stitch length and zigzag width. This quilting and sewing machine includes 8 styles of one-step auto-size buttonholes and multiple decorative stitches. The HC1850 comes with a detachable wide table, spring action quilting foot, and the ability to do free-motion quilting. It is also equipped with 8 specialty feet including a zigzag foot, overcasting foot, monogramming foot, zipper foot, blind stitch foot, buttonhole foot, button sewing foot, and quilting foot. The HC1850 is a fantastic multipurpose sewing and quilting machine that is easy to use and packed with features. Designed for flexibility and ease of us. This sewing machine is simple to use due to a built-in needle threader, jam-resistant top drop-in bobbin, and brightly lit LED work area. It also comes with 37 unique built-in stitches, including a great selection of decorative stitches (74 total stitch functions), and a one-step auto-size buttonholer for virtually perfect buttonholes. Includes 8 sewing feet, with a buttonhole, zipper, zigzag, blind stitch, button sewing, narrow hemmer, walking, and quilting feet. The Brother PQ1500SL quilting and sewing machine comes with a push-button automatic thread trimmer. This sewing machine includes a built-in needle threader that makes loading thread a snap. Power equals 1,500 STITCHES / MIN, so you can finish sewing projects quicker. Multiple settings: comes with 4 feed dog settings for maximum fabric control, a knee lifter, and a bed extension for quilting. 25-YEAR LIMITED WARRANTY. Bright LED light makes it easier to work on dark fabrics. Built-in telescopic thread stand for cone thread usage. This workhorse machine comes with an automatic needle threader, 1/5 inch quilting foot, an even feed foot, and an extended bed table. LED lights and one pedal control for speed and trimming system complement this semi industrial sewing machine. Famous stitch quality with a true drop feed used by many of the best quilters. Juki’s updated quilting and home deco machine is a powerful 1500 SPM machine, low vibration due to the aluminum die cast frame and with automatic thread cutting. At first sight it looks like a solid, non-flashy machine with a wide arm, a wide display screen and little icons to guide you along, underwhelming in its aesthetics, simple and white. Bobbin: a simple drop-in bobbin system. The Juki HZL-F600 has a lot to offer. Between its 225 stitches, its 900 stitch-per-minute max speed, and its army of attachable presser-feet, this one is not to be overlooked. What is the Best Heavy Duty Sewing Machine? According to our review, the best heavy duty sewing machine of 2018 is The SINGER Quantum Stylist 9960 sewing machine that has loads of ease-of-use features to allow you to fulfill your creative dreams. It sticks to all the criteria, which are essential while choosing a sewing machine, among which are speed of stitches, motor power, ease of use, an automatic needle threader and more. Starting up the sewing machine is a breeze with quick and easy threading, preset stitch length and width, a built-in needle threader, built-in thread cutter, stitch editing capabilities, a start/stop button and a button stitch selector. Packed with features, this machine truly has it all. It’s also highly recommended by its users.